Everyone is welcome at The Golden Sheaf. 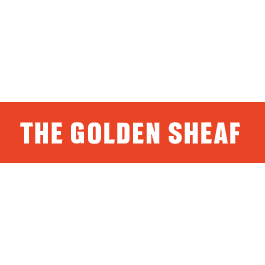 Whether you're out for a casual dine and drink, celebrating something, or planning a company function, The Golden Sheaf got you covered. This iconic eastern suburbs spot offers superb entertainment, an array of spaces perfect for different events and an extensive menu good for any occasion, paired with a sophisticated wine list. Everyone is welcome at The Golden Sheaf. Book a reservation today.